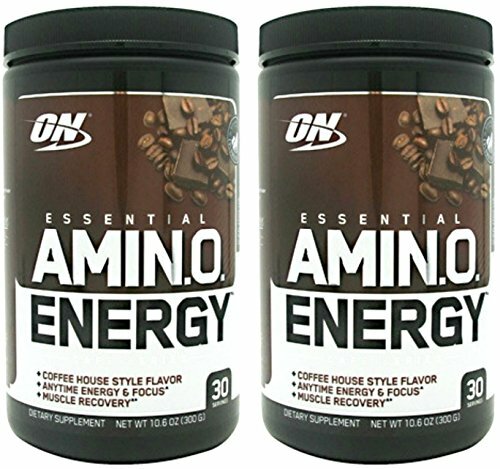 Get the complete list of the optimum nutrition amino energy flavors on one page. That’s right; we have packed together all the information you need about Optimum Nutrition Amino Energy Flavors. 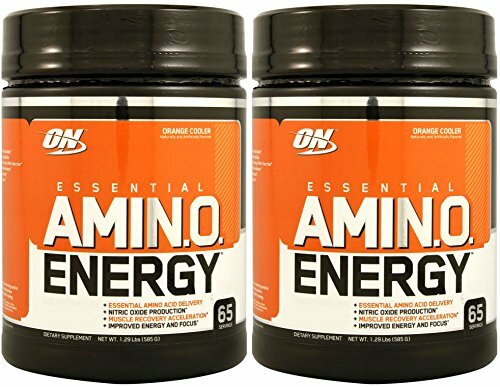 Optimum nutrition has made this unique blend of essential amino acids and the right amount of caffeine one needs. It has tons of amino acids packed into it. It is equipped with buffered caffeine which trickles slowly into your system and stays there while you work out. With just 100 grams of caffeine, it levels out as soon as you finish the workout. 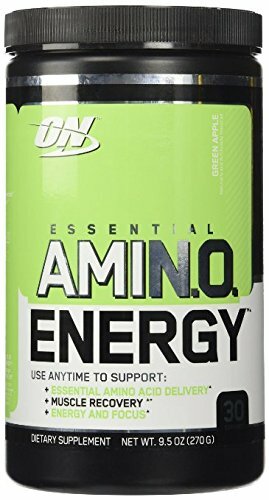 A fascinating part of Optimum Nutrition Amino Energy is that it comes in fifteen unique flavors. Yep, you read it right, fifteen of them. Ten packed with fruit flavors, three packed with coffee and tea flavors and two exclusive fruit flavors. I am sure, the one you like the most is there too. Check out the list below for all information. 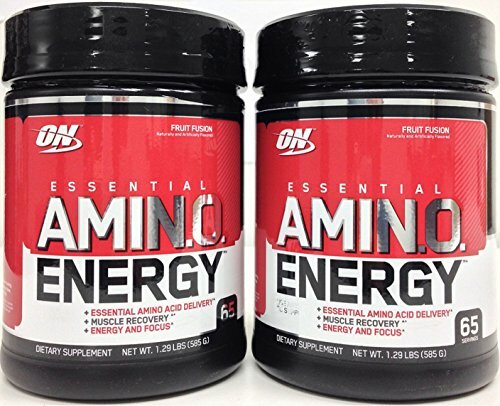 NOTE : This article is all about the Optimum Nutrition Amino Energy Flavors and we talk only about the different flavor. 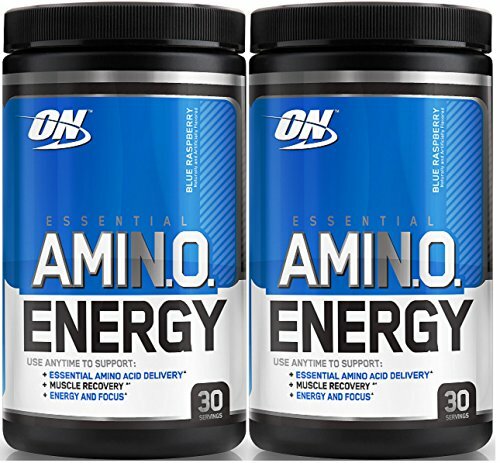 Optimum Nutrition Amino Energy Flavors – In Detail. Folks who like coffee with milk and sugar then this flavor are the one you should go for. Some folks also add extra flavor to your coffee with additional chocolate or cream. If this is the case then mix the Optimum Nutrition Iced café vanilla amino energy with a chocolate flavor whey protein. This will get you the same flavor of your latte you buy everyday morning from your favorite coffee shop. Cons : Not good for folks who hate coffee. It is not one of the best flavors in the list. It certainly has an OK taste but lacks the flavors of blueberry or mint for that matter. Pros : Very less sugary taste. Cons : Lacks taste of Blueberry & mojito as the name suggests. This one is certainly one of the most liked flavors, because of the wonderful pineapple taste. For the same reason, you may feel a bit acidic as well. Even though it has a wonderful taste, you may feel a bit bitter after taste. Cons : a bit watery as compared to other flavors. This is another one from the café series. It’s your ideal amino drink if you are a coffee fan. However, a tad bit less on the mocha flavor component. If you are an iced coffee fan then mix this with ice cubes and give it a couple of shakes, you will not miss your iced coffee from the local coffee store. This flavor reminds me of the grape koolaid. So, in other words, it the grape koolaid without the alcohol and with the essential amino acids and coffee. That sums up this flavor. The green apple version is a bit more on the stronger side when it comes to the apple flavor. However, you won’t get the sharp and sour taste of green apples which makes it smooth on your throat. This means it’s more on the sweeter side as compared to other flavors. Overall a refreshing taste like having a green apple jolly rancher. Cons: More on the sweeter side. Lemon is one flavor which is an all-time refresher and so is the amino energy lemon lime flavor. Along with the awesome refresher, it has an equally great taste. This one is my bet on the intra and post workout drink. This one again is very high on the strawberry flavor. As a result, to balance this they have jacked up the levels of sweetness. Hence feels a bit sweet on your tongue. Overall a good taste and feels like you just popped a sweet strawberry into your mouth. As the name suggest, if you want to have an energy drink with the taste of all fruits then you must try this flavor. The powder has a strong smell which could be a downside of this flavor. However, it has an excellent taste and feels like gulping a fruit punch. This version is packed with orange flavor. It is a perfect combination for an early morning drink. Flavors of an orange juice combined with the benefits of coffee in one drink. My personal all-time favorite. Pros: an excellent refreshing taste of orange. It may be a let-off for folks who don’t like orange. by the way, Is there any? Cons: Honestly I can’t find any. The blue raspberry version is a packed with good flavors of raspberry. It will leave you with a good feeling just like you feel after having a delicious drink. On the other side, it is a bit high with the colors. 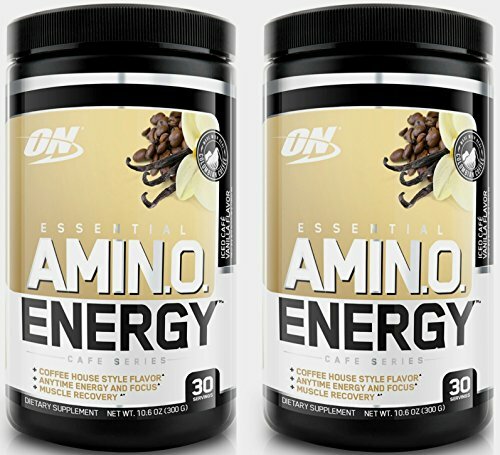 It is the third and the last of the café series of amino energy. This flavor kicks in where the coffee haters come in. Excellent replacement for the folks who are looking for an energy drinks without the taste of coffee. You will also feel the tingling taste of cinnamon with it. It is at its best when taken with milk. It is even better if you opt for a vanilla whey protein with it. Simply awesome taste. Cons: Doesn’t go well with water. This one is by far the best from the all the flavors. Very high on the orange flavors, however, misses the tart flavor of the cranberry. Although it does have a bit of cranberry in there. Cons: Misses on the cranberry. That’s all we got about the Optimum Nutrition Amino Energy Flavors right now. If you have used any of the flavors do comment below and let us know which one is your favorite. 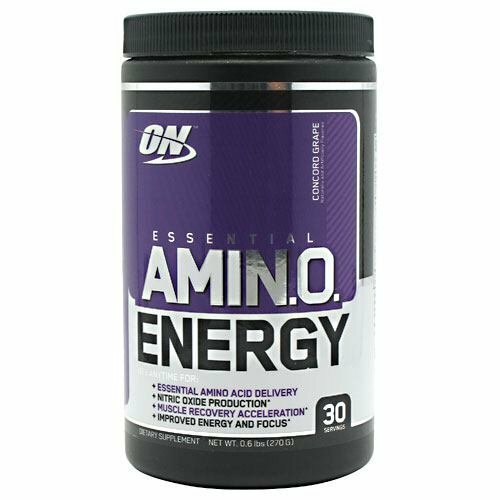 As mentioned earlier this is about Optimum Nutrition Amino Energy Flavors only. If you need me to review the product do let me know via the comments below. I would like to hear from you guys. How Essential is Testosterone for Muscle Growth? What Are the Biggest Reasons Diets Fail?